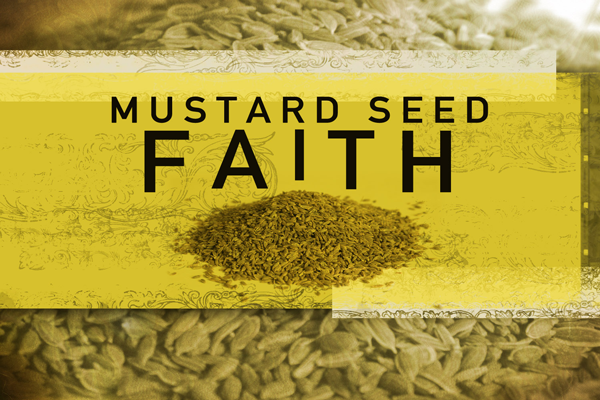 THE BLESSINGS – Jacob knows his sons very well, and nearing the end of his life, he gives each their own specific blessing (a blessing that perceives what will happen in their futures). And then there’s Joseph – “Joseph is a fruitful vine, near a spring, whose branches climb over a wall.” There’s a real sense in blessing Joseph, that Jacob is passing on all the blessings he has received from God. The phrase that is used of the death of the likes of Abraham, Isaac, Jacob, is “he breathed his last and was gathered to his people.” Was this a sense, already, of an eternal dwelling place, or simply a reference to the field which is detailed extensively as the resting place for his body (along with Abraham, Sarah, Isaac, Rebekah and Leah)? Jacob’s death is marked by a period of mourning throughout Egypt, and what almost sounds like a state funeral, with Pharoah’s officials on board. and he promises to provide for them. The end of Genesis sees the end of Joseph’s life. A remarkable book – the origins of all creation and the forming of God’s people who will be marked by faith, not fear. Again Jesus reminds them of the events which will take place – his death and resurrection. Hard day for the disciples. The weird story of Jesus telling Peter to catch a fish from the lake, and it will have a four drachma coin in its mouth to pay the temple tax. How exciting it must have been to be following Jesus – you would just have never known what amazing things would happen next. Jesus urges us to see qualities in the life of a little child which might mark out our discipleship, in seeking to be ‘great’ in the kingdom. Qualities such as humility, dependency, trust, hunger to learn, zest for life, innocence, eagerness to try things out (to take risks, and not be shattered by failures / challenges). Some of these qualities adults ‘mature’ out of, but in our walk with God we need to ‘change and become’ again. RUTHLESSLY ELIMINATE SIN – Jesus again underlines one of the personal goals of discipleship, to become holy / perfect, fearing the consequences of sin more than anything else (beyond holy fear / awe for God). The Wesleyan Methodist movement built in an honest assessment of sin’s grip in our lives by the weekly ‘class meeting’ accountability questions around what sins had been committed, or what temptations were taking hold in people’s lives. There’s a quickening in my spirit, today, to ensure I do not lose sight of this need to be constantly vigilant and honest about the sins which encroach on my life. PSALM – The picture of God’s holy hill, and those who may walk on it, does sound a little like an answer to the disciples’ question in Matthew about those who are great in the kingdom of heaven. speaking truth from the heart; no slandering; not doing wrong to a neighbour; not casting a slur on anothers character; not allowing ourselves to despise another; honouring God-fearers; keeping our word; not lending for interest; not being bribed or using money in a way that might harm others…..a pretty impressive checklist. Lord, help me to think, speak and act in a way which pleases You today. I am Your child. 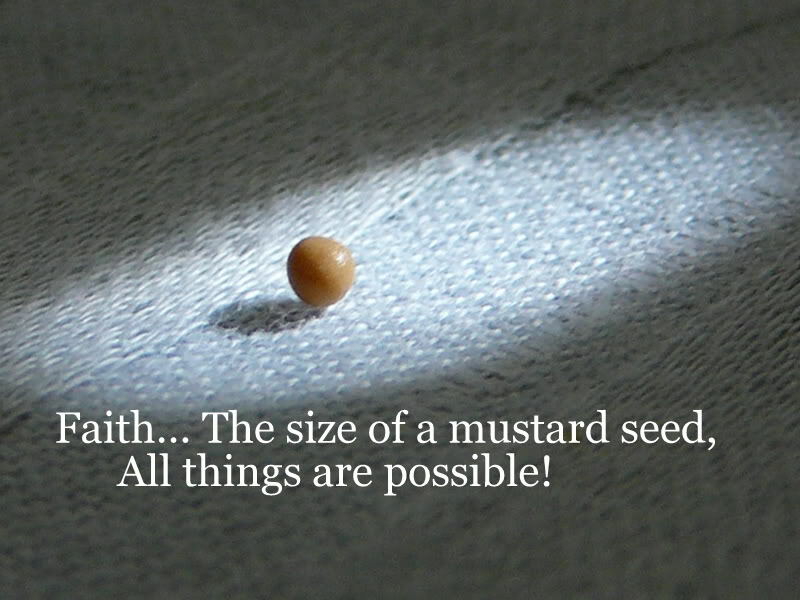 May I know Your blessing (more like the blessing of Joseph, than the blessing of Issachar, please), and may I have a mustard-seed sized faith to believe that with You, all things are possible. All this talk of holiness, holy living, today, reminds me of the words of a song I wrote a few years ago, for a talk at Summer Fire (Southport Methodist Holiness Convention). That He alone to me imparts. Be holy as I am holy says the Lord. Make this broken spirit whole. As I give my all to You.